Minister of Education, Andrew Holness, has said that a comprehensive education policy is being developed to improve the level of attendance and performance at primary schools. “This policy, which considers an inter-sectoral approach to education, will involve all stakeholders in achieving the required target. Consultations have been held and the policy is in the process of being developed,” Mr. Holness said. He was responding to questions posed by Member of Parliament for Central Kingston, Ronnie Thwaites in the House of Representatives on (Jan. 29), regarding the attendance level of children in primary schools. Mr. Holness disclosed that in 2003/04 the average attendance level was 81.7 per cent in primary schools, 81.6 per cent 2004/05 and 82.2 per cent 2005/06.”When we analyzed the statistics, only about ten per cent of the 690 schools for which we had data had attendance averages above 90 per cent,” he informed. 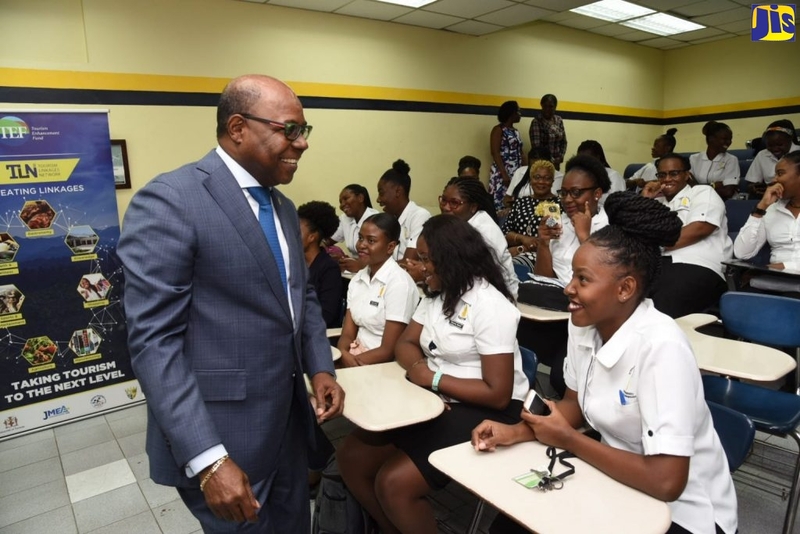 He noted that the 1999 publication ‘Standards for Primary Education’ indicated that students should be present for at least 90 per cent of school days in each year.